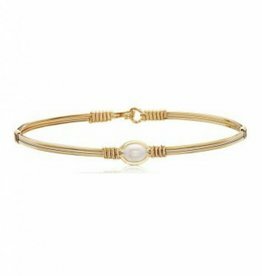 This elegant bracelet says, "You deserve this perfect gift because you are the Pearl of My Heart." 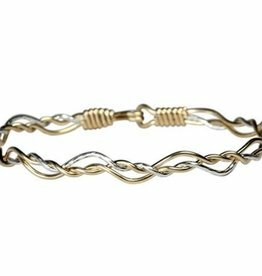 It is made with 14K GOLD ARTIST WIRE and uses a genuine white fresh water Pearl. Remember that nothing says “I love you” like a Pearl. 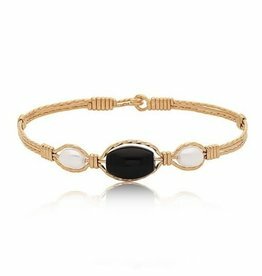 This elegant bracelet says, "You deserve this perfect gift because you are the Pearl of My Heart." 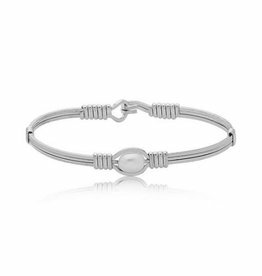 It is made with Silver and uses a genuine white fresh water Pearl. Remember that nothing says “I love you” like a Pearl. 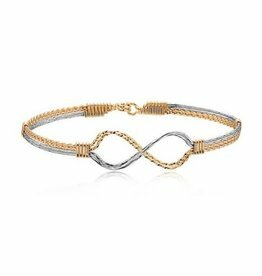 The Dance With Me bracelet represents how quickly the direction in your life may change. Always remember: through the up’s and down’s that you are not alone as it takes a partner to enjoy the dance with you.